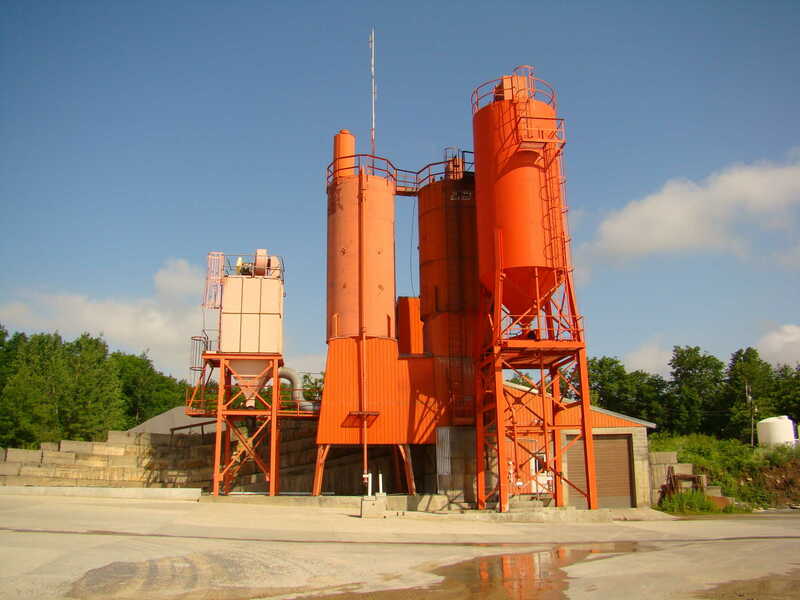 We have the equipment and expertise that assures that your ready-mixed concrete product will be meticulously prepared -- in strict accordance with your project specifications. - Portland cement is used to make reinforced concrete. - Blended Portland cement is used for slabs and roads. - Other types of cement are usually reserved for work that does not require particularly high resistance to heat. Aggregates, another essential ingredient in concrete, retain the intrinsic properties of the rocks that they come from. The color and chemical and physical characteristics of aggregates have a direct impact on the durability, aesthetic and mechanical properties of concrete. 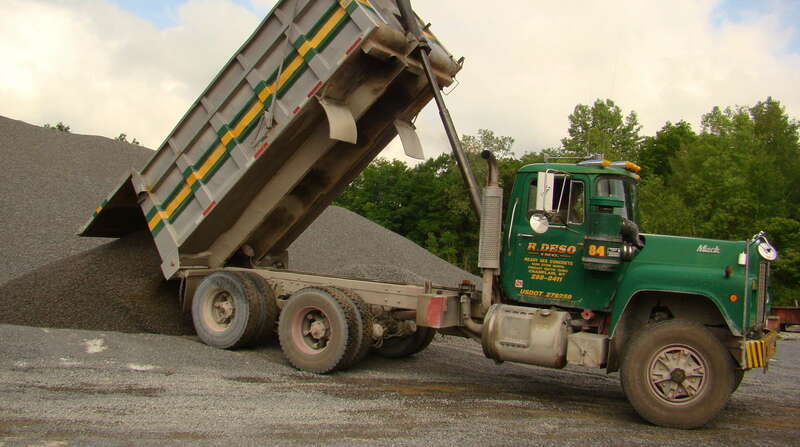 Ready-mixed concrete is specifically manufactured for delivery to the customer's construction site in a freshly-mixed and "plastic" or unhardened state. It is a mixture of Portland cement, water, and aggregates comprised of sand and gravel or crushed stone. 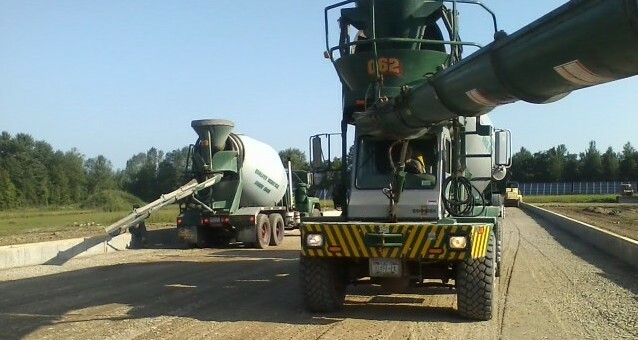 Ready-mixed concrete is bought and sold by volume -- expressed in cubic yards. It is "custom-made" to suit various project applications and requirements. R. Deso ready-mixed concrete is manufactured under computer-controlled batch plant systems. It is transported to the job site and delivered using sophisticated equipment and methods.